Vodafone Group today announced the appointment of Serpil Timuray as Chief Commercial Operations and Strategy Officer and the appointment of Vivek Badrinath as Serpil Timuray's successor as Chief Executive for the Group's Africa, Middle East and Asia-Pacific (AMAP) region. The appointments are effective 15 October. Serpil Timuray will remain on the Group Executive Committee and Vivek Badrinath will join the Committee. 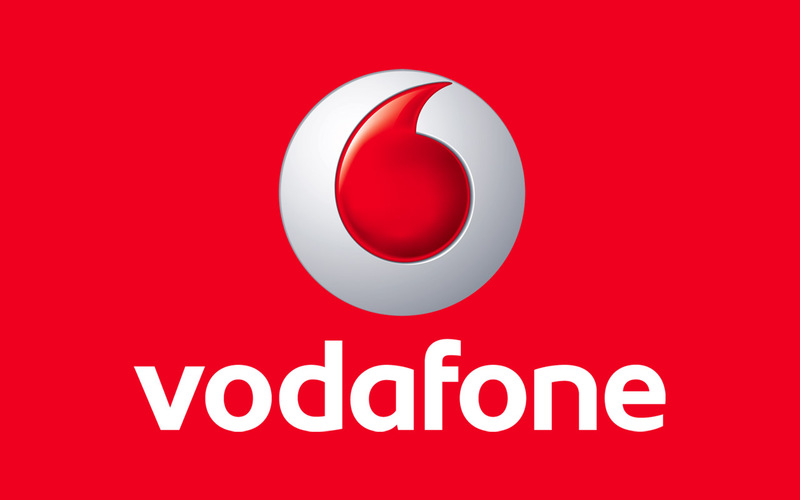 Both will report to Vodafone Group Chief Executive Vittorio Colao. Vivek Badrinath joins Vodafone Group from the international hospitality group Accor Hotels where he is the Deputy Chief Executive responsible for marketing, digital solutions, distribution and information systems. He was previously Deputy Chief Executive with Orange and has a long career in telecommunications and technology. Prior roles include Executive Director responsible for Orange's Business Services division, leadership of Orange's global networks and operators division and Chief Technology Officer for Orange's mobile activities. He is a former Chief Executive of the consumer electronics firm Thomson India. Vodafone Group Chief Executive Vittorio Colao said, "Serpil combines a deep background in brand, marketing and commercial strategies with proven operational leadership across the fastest-growing markets in Vodafone's portfolio. Vivek has extensive telecoms and technology leadership experience coupled with a strong track record in emerging markets. I am delighted to appoint Serpil to her new role and to welcome Vivek to Vodafone."